Once upon a time in the far off kingdom of XBLA, there was a sacred ritual known as the Summer of Arcade. While the annual tradition is now lost to the ages, it was once a time of much rejoicing for the citizens of XBLA. Every year the masses would be greeted by amazing new games at great prices available through their magical game consoles. 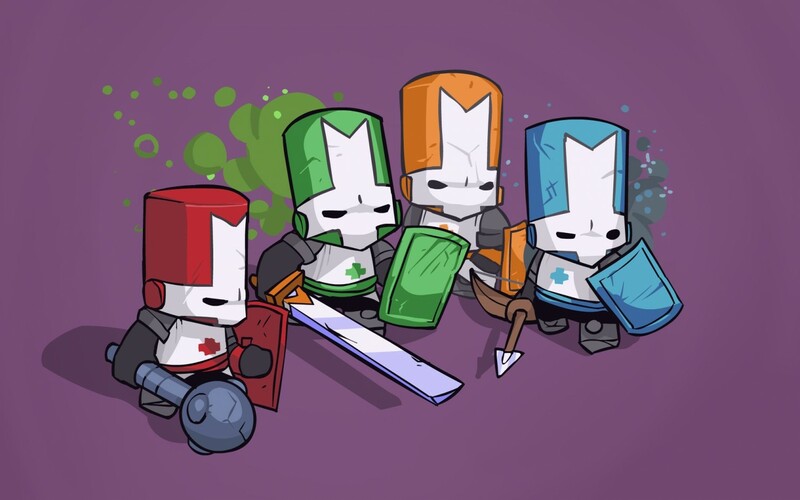 The first ever Summer of Arcade, held in the ancient year of 2008, was one of the most special, as that was the year Castle Crashers was delivered unto the world. The game immediately won over the masses as it showed everyone the joys of brutal swordsmanship, epic quests and pooping deer. 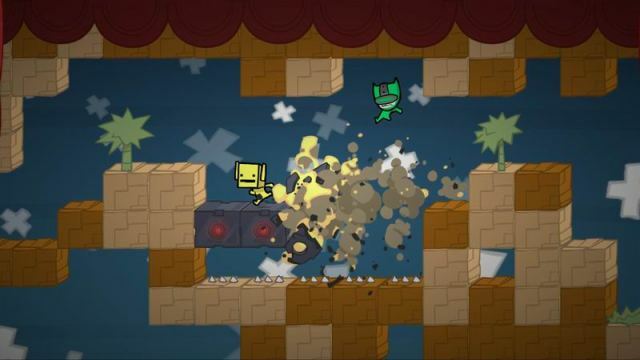 It wasn’t long before Castle Crashers was given the throne of best-selling XBLA game, where it proudly sat for years on end. Of course, all good things must come to an end. Eventually the kind ruler was violently dethroned by the blockheaded devils of the Minecraft kingdom. Nevertheless, Castle Crashers is a legend of the past console generation that’s left a positive impact on many. Now, in a time of better graphics and ID@Xbox, Castle Crashers Remastered brings the last-gen classic to the modern era. 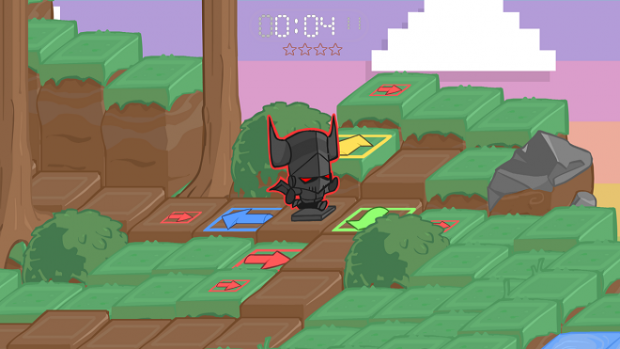 It’s still Castle Crashers — Brawling action with a great combat system? Check. Four-player co-op playable online or off? Yep. Varied enemies and great bosses? Certainly. Tons of unique characters, weapons and animal companions? Check, check and check. Poop jokes? Of course. Everything great about the game is back and perfectly intact. I don’t need to spend too much time talking about the highs and lows of a seven-year old game; it was a great co-op sidescroller when it came out, and it certainly still is now. 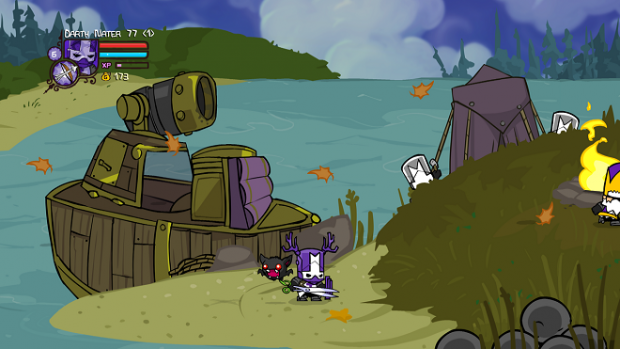 Spit-shine — While the original still looks pretty good today, Castle Crashers Remastered looks even better. All textures have increased resolution, and the frame rate has been doubled to 60 FPS. The increased detail may not be overly noticeable, but movement looks incredibly slick now. Menus and loading screens have gotten a noticeable makeover, adding a touch more flair to a game already overflowing with personality. The art style in the game was always good, but now it shines even more. Stay back — The biggest addition is the brand new mini game Back-Off Barbarian, which is replacing the button-mashing boredom that was All You Can Quaff. Taking place on a series of themed boards, your goal is to survive as long as you can without being crushed by the computer-controlled pieces. You move your piece across the board one square at a time in cardinal directions, which is not nearly as easy as it sounds. Pressing up will not move you up; it will move you to the square with the up arrow on it. That could very well be to your left, your right or (if you’re lucky) above you. The game requires you to go against instinct and focus on the given instructions. It’s incredibly clever and addicting, designed with that “just one more try” mentality in mind. Nada — There’s no real glaring issues with Castle Crashers Remastered; all it does is take a great game and make it slightly better. Like most remakes, the biggest question is whether or not to buy the game again. There’s no new content in the main game aside from the inclusion of the added mini-game and all the DLC characters and items, meaning this won’t be the most compelling game to buy twice. At least The Behemoth thought of this and is offering owners of the 360 version a steep discount on Xbox One. While it’s certainly a generous offer not seen very often, it may not be enough incentive for another playthrough. 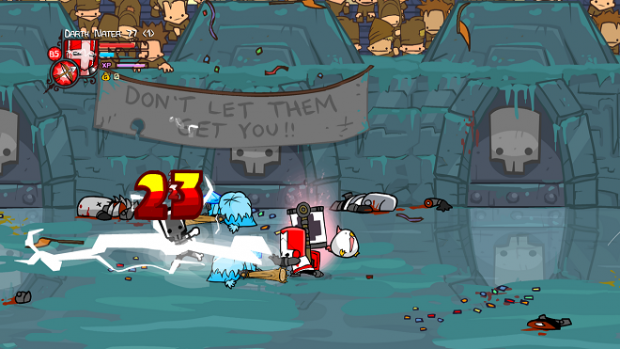 I’ve loved Castle Crashers since the day it launched, so playing Castle Crashers Remastered is like seeing an old friend. It’s still an all-around great game that can easily put a smile on your face, and the visual upgrade and under-the-hood tweaks make it that much better. In a time where couch co-op will soon be ancient history, it’s nice that a game comes along to remind us just how great it is to play with friends. Achievement notes: Times sure have changed since 2008; while Castle Crashers originally launched with 200 Achievement points, Remastered is worth a full 1000GS. The Achievement list is exactly the same as the original version, save for a new Back-Off Barbarian-related Achievement to replace the one for All You Can Quaff. Despite the lists being almost identical, they count as two separate games on your Gamerscore. Transferring your save data from Xbox 360 will not unlock Achievements on Xbox One, so be prepared to earn them again.